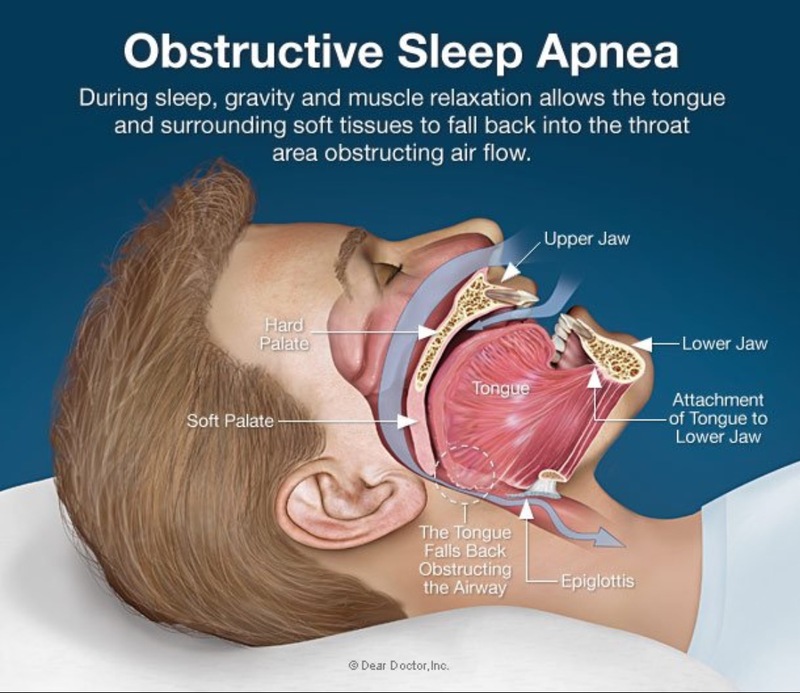 Sleep Apnea is the cessation of the air flow while sleeping due to collapse of your throat. This causes decrease in oxygen in your body, because of which you try to open your throat and in doing so you wake up. You then finally open the throat and fall back to sleep. Most of the time you might not even know that you woke up as you wake up for micro second just enough to open your throat and then right back to sleep. If you are doing this five times per hour or more you have Sleep Apnea and that will need treatment. It’s important to treat Sleep Apnea to reduce the risk to your health and well being. Symptoms associated with Sleep Apnea are usually, Snoring and Excessive Daytime Sleepiness. It’s usually the spouse or significant other who brings the patient to us as she is disturbed by loud snoring and other times the patient him or her self is sick of being sleepy and tired during the day and thus sought medical help. Sleep Apnea can be diagnosed quite easily by Home Sleep study or in lab Formal Sleep Study. Most commonly we treat Sleep Apnea with a CPAP device. There are several other modalities of treatment which can also be discussed with you at the time of your evaluation. 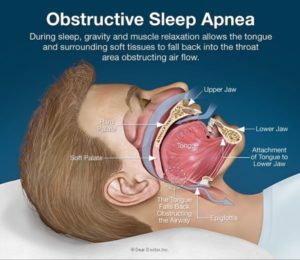 Sleep Apnea is usually treated by a board certified Sleep Specialist who also plays a vital role in keeping you compliant with your treatment. We provide Home Sleep testing and consultation in both Pulmonary and Sleep Medicine. We have a fully staffed Ismail Sleep Disorder Center. We see patients the same day or within 5 business days. Prevent heart attack and Stroke and get diagnosed and treated for Sleep Apnea. Please make an appointment today by calling our office at 302-633-9033 and visit our website at http://www.hismailmd.com.